Location From Cherokee, north via Big Cove Road. Section is from River Valley Campground north to the confluence with Straight Fork. Easy to moderate access. 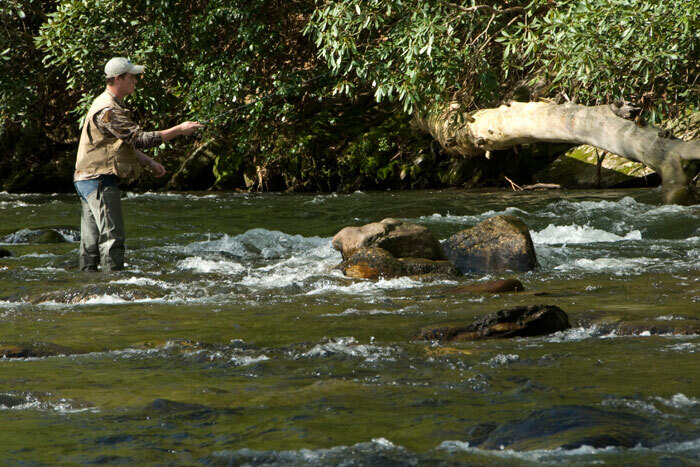 Raven Fork as it flows through the Qualla Boundary, is stocked by the Eastern Band of the Cherokee Indians twice each week with rainbow, brown, and brook trout, Donaldson strain rainbow trout, and palomino trout. 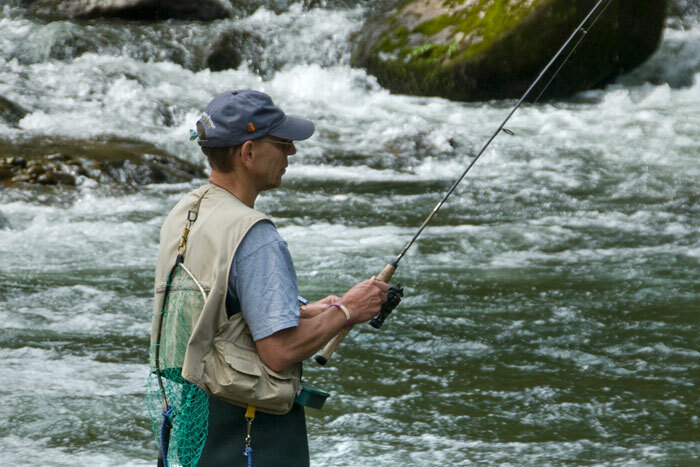 Raven Fork offers great roadside access and easy to moderate wading. 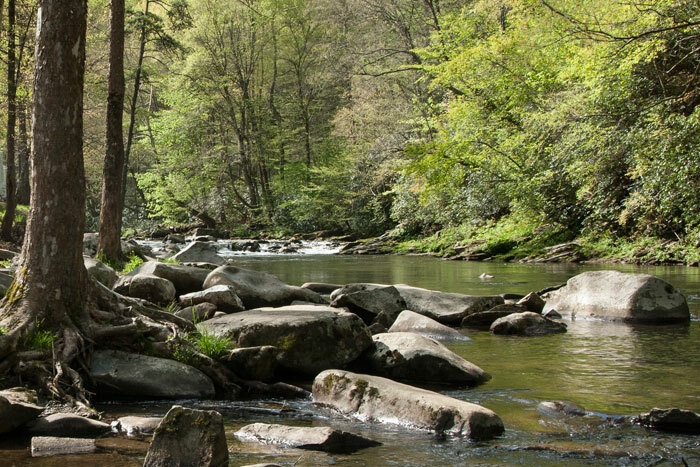 The water, which flows directly from the Great Smoky Mountains National Park, is some of the clearest water you'll find anywhere. 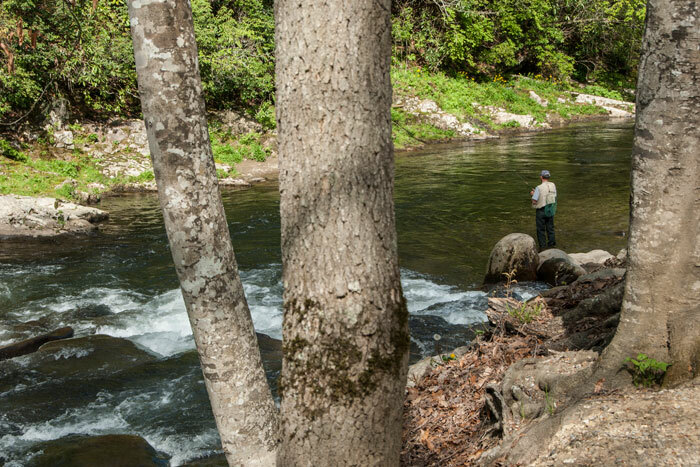 Cold water all year long, and quick stream flows make for hard fighting trout. 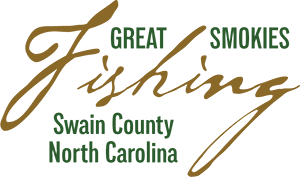 Please note that in 2016, the catch and keep enterprise waters will have an opening day again. The last Saturday in March will be opening day. The season will be closed two weeks prior to this date.